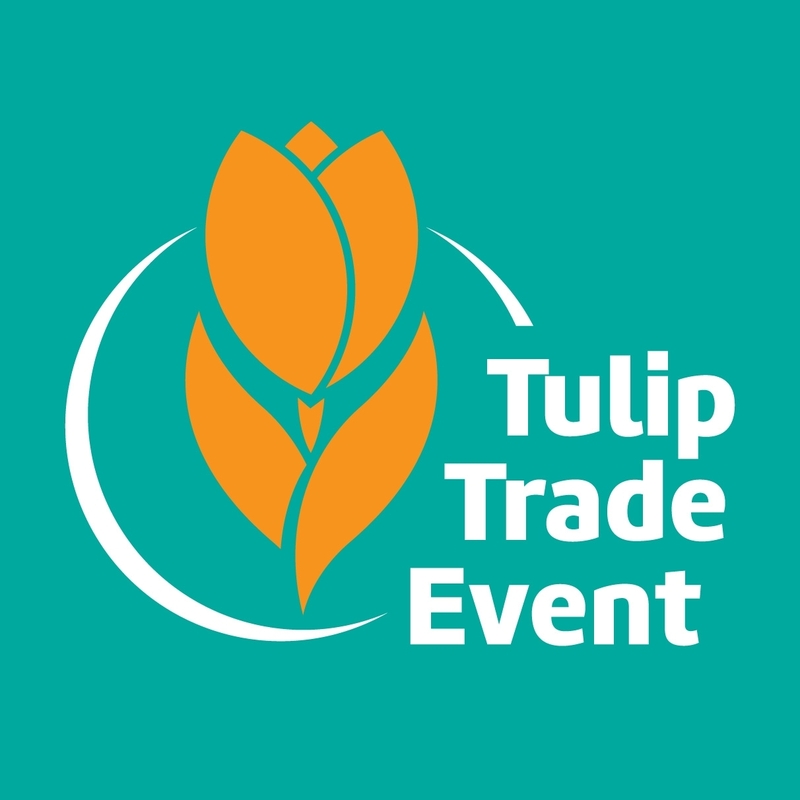 Are you coming to the Tulip Trade Event in 2019? For the fourth year in a row, the Netherlands is hosting a very special event: The Tulip Trade Event. Breeders and exporters are opening their doors for three days, and the spotlight will focus on tulips, with their long history and flourishing future. We are proud to host the opening of this beautiful event this year at P. Aker. Please contact us for more information or to let know if you’ll be there Wednesday morning March 20th 2019.